This entry was posted on June 8, 2013 by Braden. 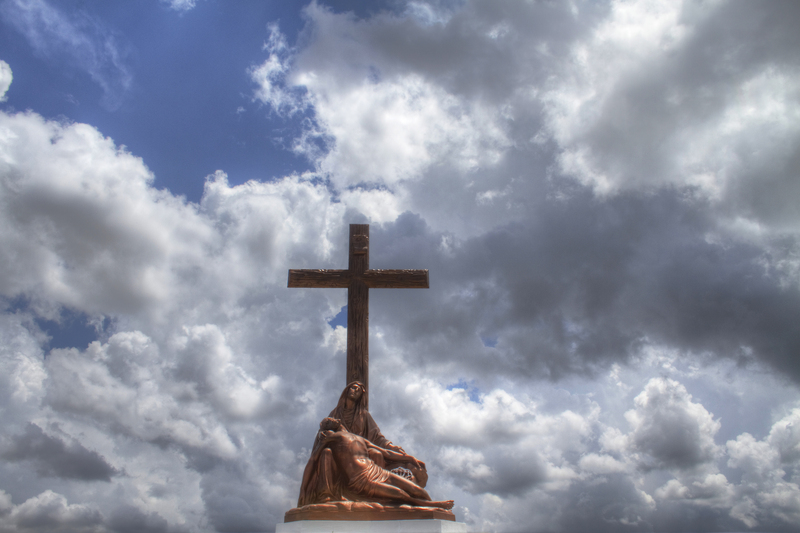 It was filed under HDR, Structures and was tagged with Canon EF-S 18-55mm f/3.5-5.6 IS, Canon EOS 7D, clouds, Louisiana, New Orleans, photography, Pieta, sky, statues. You are more than welcome to post it at toemail.